- Jonas Mekas, the irrepressible force behind the promotion and preservation of experi-mental film, is also known for his rapid-fire diary films. Award Presentation to Andy Warhol documents Mekas giving Warhol the Film Culture Independent Film Award. 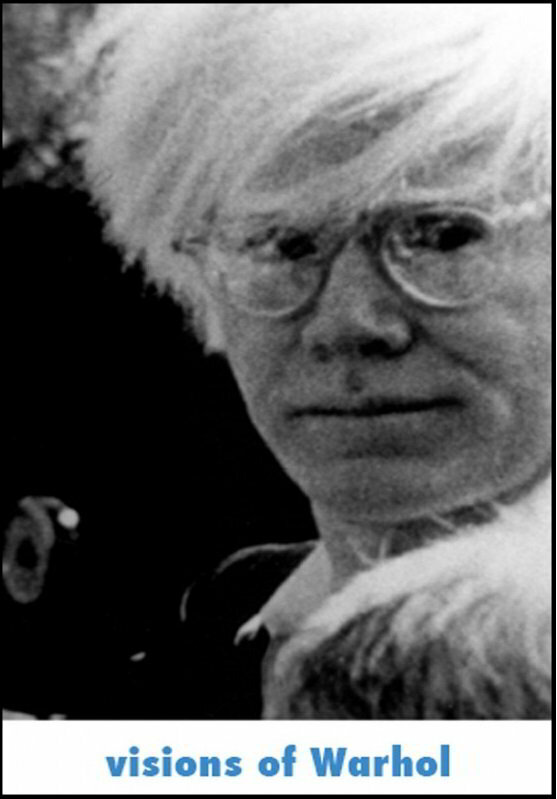 His Scenes from the Life chronicles not only Andy Warhol, but also the social and cultural excitement that swirled around him, throb-bing to a hypnotic Velvet Underground beat. - Willard Maas was husband of filmmaker, painter and actress Marie Menken. Together, they were, for Warhol, “the last of the great Bohemians.” Their films have in common a lyric lightness and a love for jolting visual rhythms.